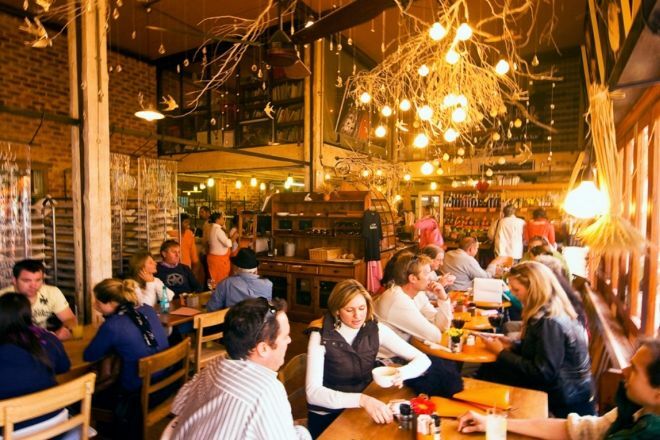 Sadly, just over a year ago, the Ile De Pain Restaurant in Knysna was gutted by a fire. Regular clients and tourists were devastated because the restaurant had given them an experience that they believed could not be found elsewhere. There was something missing from their lives that could not be replaced. Your tourism DNA is the unique and authentic part of your brand story that gives you a true sense of place in the minds of your target markets, your locals and the tourism trade. A useful exercise may be to draw a pair of parallel tracks. Next to one track, note what makes you unique, your ‘nowhere else on earth’ aspects. Next to the other track, write a description of the stories that make up the world of your target markets. If they are a close fit, move to the next steps and watch your train coming in.